You’ve heard of the 12 days of Christmas, right? The only thing better than that is 24 days of whisky! 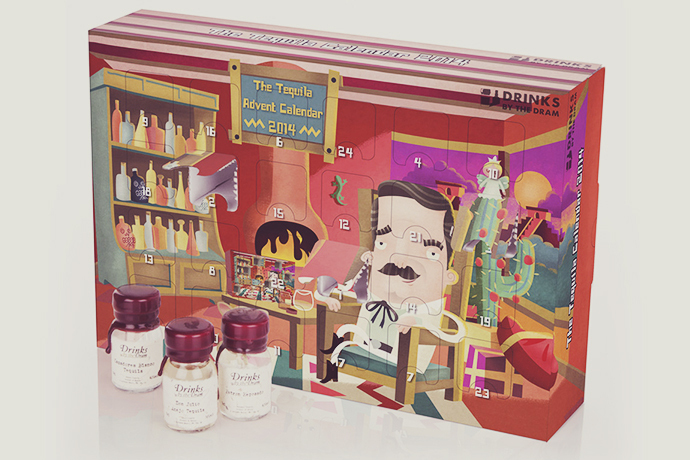 Back by popular demand, this advent calendar box holds 24 different 3cl Drinks by the Dram samples of mind blowing whisky. Behold what lies behind each window: Glenfarclas 10-yr-old, The Macallan Amber, 1824 Series, Tullamore D.E.W. 12-yr-old Special Reserve and 21 more drops of glorious whisky. Available from Master of Malt.